Update 12/18: Back in stock, and surprisingly, it’s actually a few dollars off now. 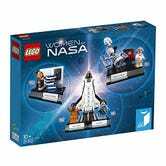 LEGO’s brand new Women of NASA set just launched, and we suspect it’ll be hard to find this holiday season. 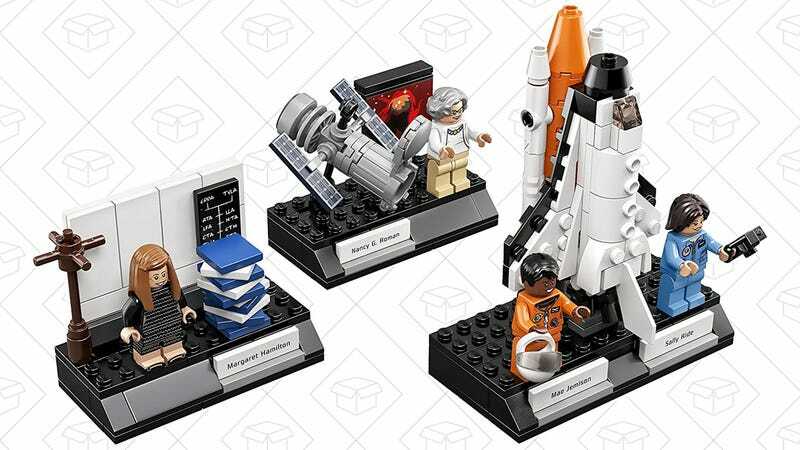 So if you want one for yourself, or to give as a gift, blast off to Amazon and get your order in.